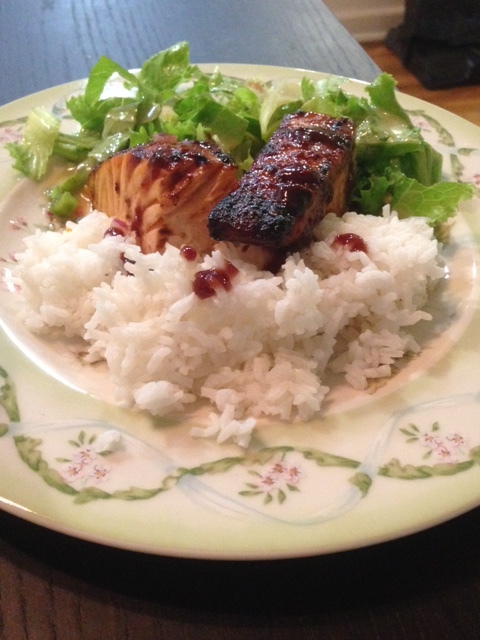 Posted on April 28, 2015 by Michele D.
A few years ago, I tried a new recipe from Woman’s Day magazine called Broiled sweet and spicy salmon using red pepper jelly. Finding the red pepper jelly was no easy task. I ended up having to order it from Amazon but the end result was delicious. 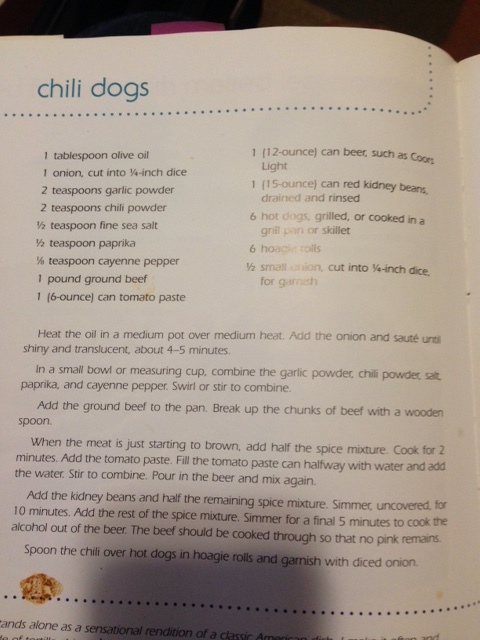 I decided last night to pull out this yummy recipe again and whip it up for dinner. 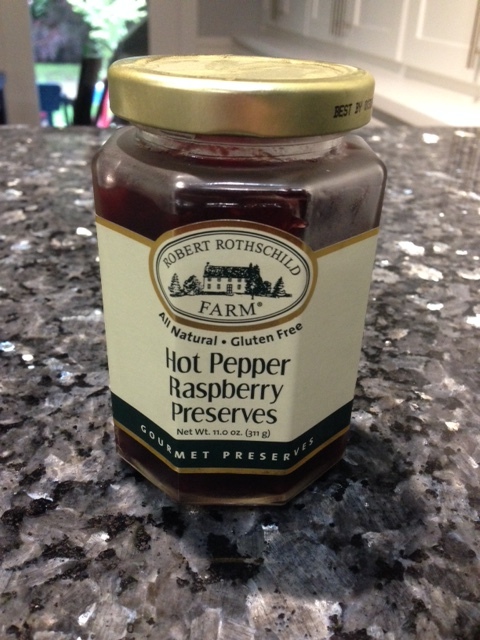 Only once I started prepping, I discovered the jelly I had on-hand was Hot Pepper Raspberry Preserves. 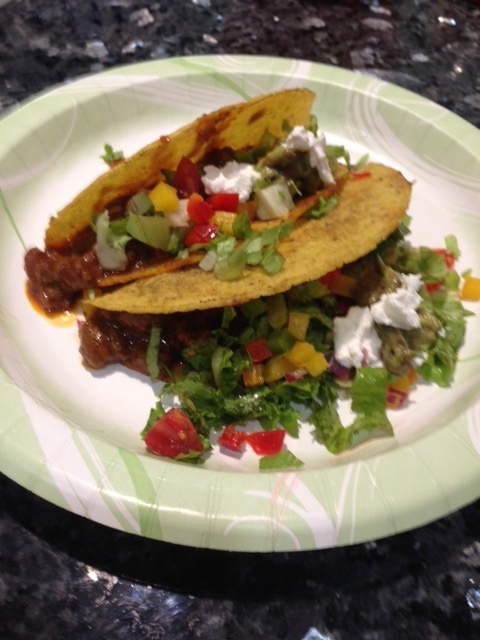 Not exactly the flavor I was going for, but I have to say, it turned out pretty well. The mixture of jelly, soy sauce and ginger was very spicy but once it was broiled on the salmon, the tongue-burning flavor was tamed enough to enjoy the salmon without keeping a cool drink close by. My 8 year old ate several pieces and then came back later to finish off the leftovers. What flavors have you tried to spice-up Salmon?